From SEO to social media, the digital world is constantly changing. At Blue Compass, our digital experts are always staying on top of the latest digital trends, and we love to share what we’ve learned with others in the Greater Des Moines technology industry. We frequently speak at events, workshops, classes and more to share what we’ve learned from years of managing digital marketing, web design and web development for small to large businesses, nonprofits and corporations. Our digital leaders want to share our knowledge and insights with groups and teams that are looking to expand their digital acumen. Our digital marketing training speakers will provide insight into the current state of digital, share information on best practices and give actionable advice you can implement right away. They will present an engaging and interactive presentation that inspires action. 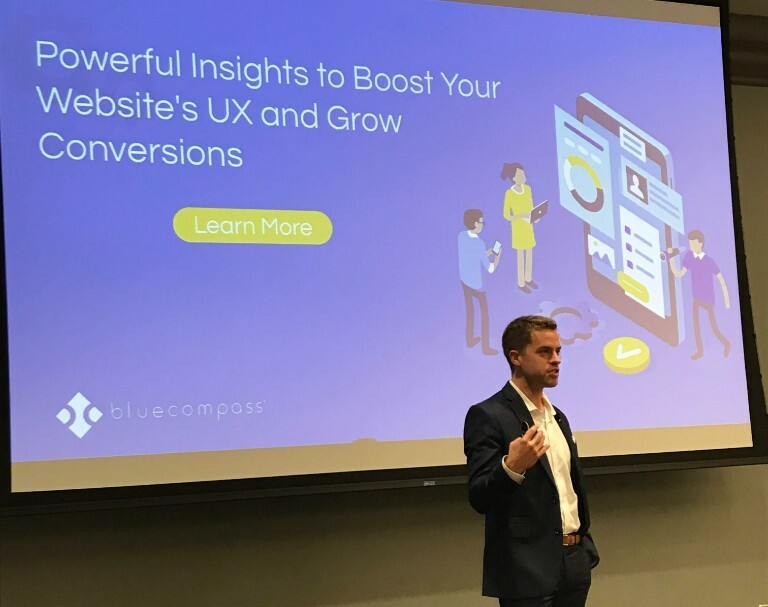 When you book a Blue Compass speaker, you’re given digital downloadable marketing materials that you’ll utilize long past when your speaker comes to visit. Our speakers come with one mission for your group: To present, educate and give actionable insights on digital marketing topics your group wants to expand their knowledge on. Select from the below list of digital marketing training topics that you’d like to learn more about. No matter which topic your group would like to know more about, our speaker’s goal is to answer all your questions so you can implement new digital marketing strategies right away. 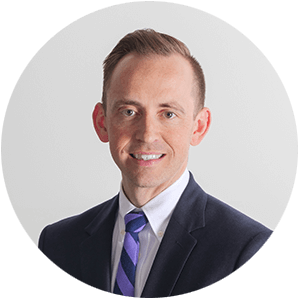 Speaker, Author & President of one of the Midwest's leading digital marketing companies, Drew Harden regularly speaks on SEO, digital marketing & leadership. Has has grown and guided the company from a two-person start-up in 2007 to a leading tech company today. 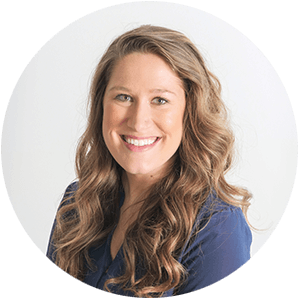 As the Digital Marketing Manager at Blue Compass, Katrina Reger enjoys helping advance the online presence of our clients by taking an integrated and comprehensive digital marketing approach. Katrina graduated from Drake University, where she achieved a Bachelors Degree in Marketing with a concentration in direct and interactive marketing. She uses her education from Drake as well as her past professional experience to excel and continue growing in the field of online marketing. With a passion for learning, she continues to stay up-to-date with the latest changes and best practices for digital marketing and social media. 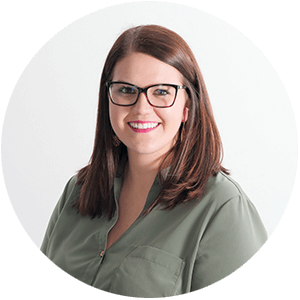 Katrina is also inbound marketing certified through HubSpot and Google AdWords certified, as she continues to grow as a digital marketing professional. Are You Ready to Book a Digital Expert? Fill out the form below to book a digital marketing speaker from Blue Compass to come to your location and enhance your digital knowledge.